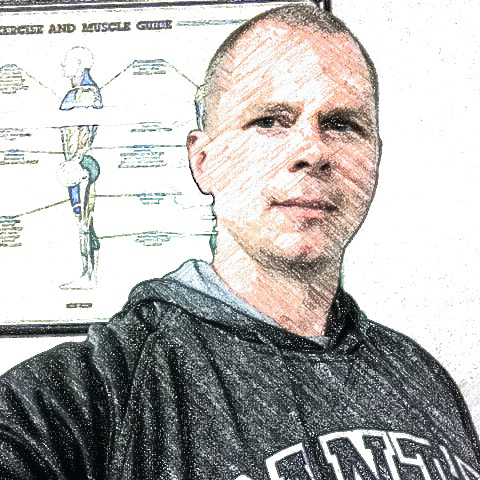 Michael Rosengart is a Certified Personal Trainer, Corrective Exercise Specialist, a Strength and Conditioning Specialist and a Certified Nutritional Coach as well as the author of the 'Prehab Exercise Book for Runners'. Michael has been training clients and athletes since 2000 and in his experience he has served as a Strength Coach for the Santa Monica College football team, the Hagerstown Swim Team, Cross Training Instructor and a Tier III Personal Trainer at Equinox Fitness. Michael focuses on functional training, body mechanics and overall conditioning with his clients and he guarantees results! He also uses Prehab techniques, Cross-Training/Functional Fitness workouts and yoga practices. Improve Movement Quality with Prehab Exercises and then accomplish specific individual goals! Ultimate goal is to develop long-lasting movement, lifestyle and nutritional habits to ensure success for a lifetime.